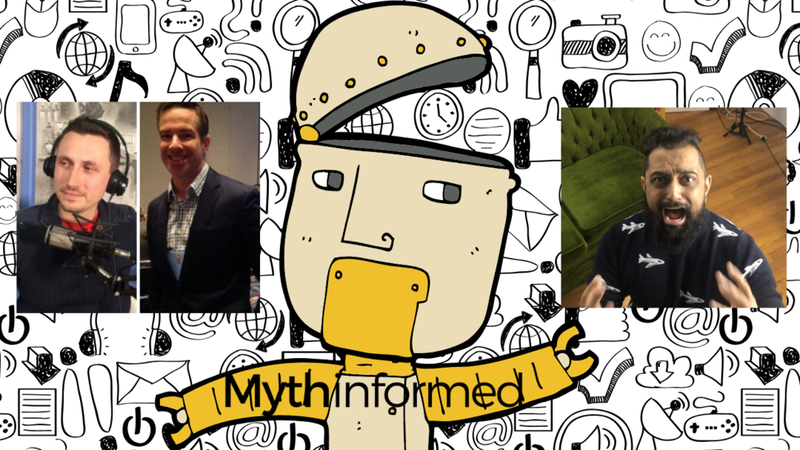 David Smalley will be on three panels at Mythcon V. We discuss social justice in Atheism, David Silverman’s firing, online harassment and more! David Smalley is a podcast host, speaker, activist, author, and comedian, combining his love for entertainment and media with his passion for skepticism, truth, and equality, by starting Dogma Debate, a podcast focused on educating the public with humor and unique, respectful discussions. David has appeared on The Adam Carolla Show, Mohr Stories w/ Jay Mohr, CNN, FOX, NewsMaxTV, and many radio shows and podcasts, encouraging humanism and extending peaceful and respectful challenges to dogmatic claims. Allie Jackson is the CEO of Atheist Republic which is the largest atheist page on Facebook and reaches over 16 million people per week. 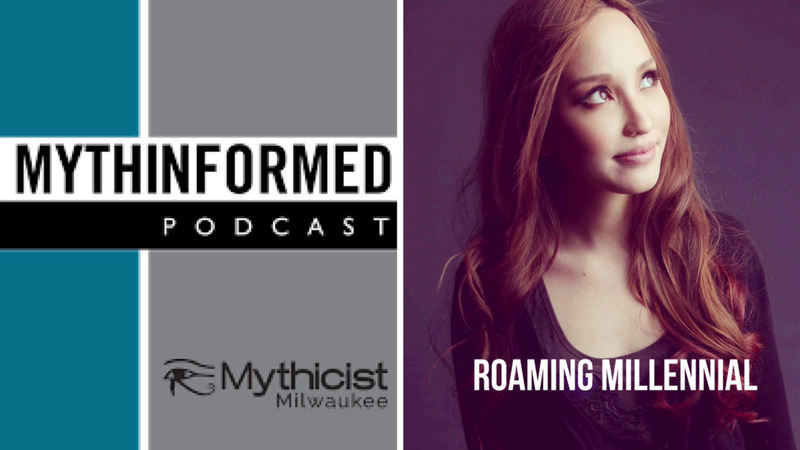 Allie is also the host of many podcasts and is the head of the Atheist Republic publishing house. 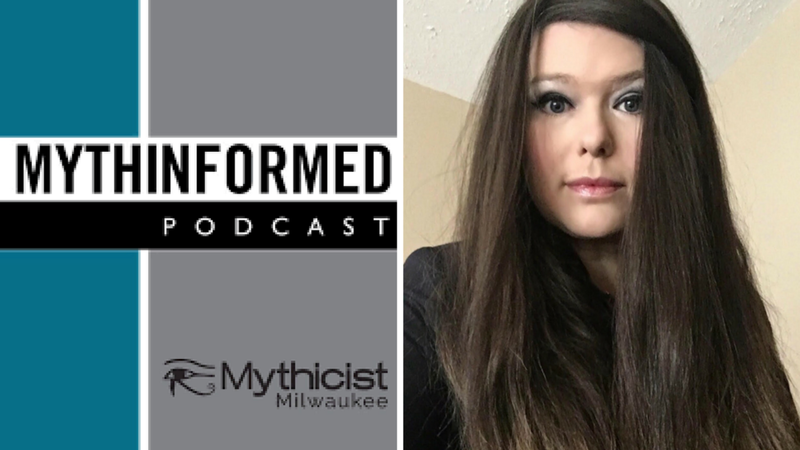 Allie will be on stage at Mythcon V in Milwaukee, WI on Saturday September 22, 2018. In this interview we discuss many faucets of free speech including Hannibal Buress getting his mic cut at Loyaola University and Count Dankula being found Guilty in the UK for a joke video that may lead to jail time. 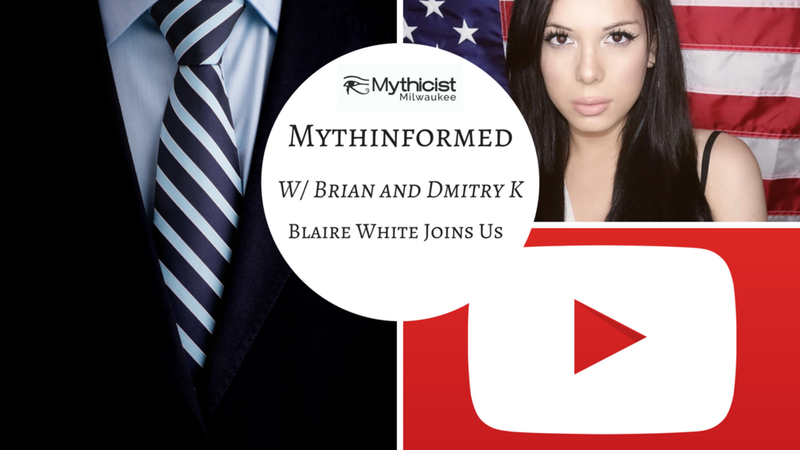 Today we have with us a most likable and down-to-earth Youtube creator, Matt Jarbo, aka Mundane Matt; His channel focuses on breaking down trending news stories and providing an angle that you probably wouldn't get from a mainstream news source - continuing to inform us all. Rucka Rucka Ali is a musician and internet sensation. His music infuses comedy with sociopolitical commentary. You can find Rucka's music on iTunes, Amazon Music, Spotify etc. You can also find Rucka's wildly popular videos on his YouTube Channel. 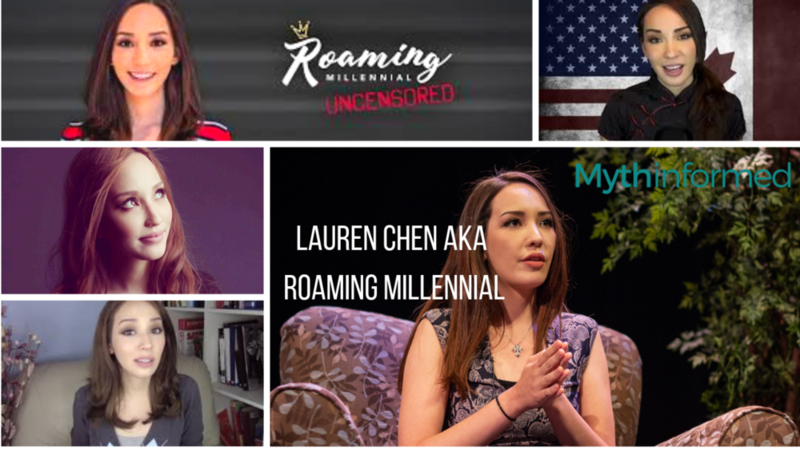 During this interview we discuss the state of comedy in the current social climate. Dmitry K also has a fascinating back and forth with Rucks on the teachings of Ayn Rand and Objectivism. Don't miss this interview! Paulogia is a former Christian that takes a look at the claims of Christians, wherever science is being denied in the name of ancient books. Lalo Dagach is a Chilean Palestinian that does commentary on international politics, religion and culture . He is the host of @LaloPodcast, and does weekly interviews with religious people and atheists.